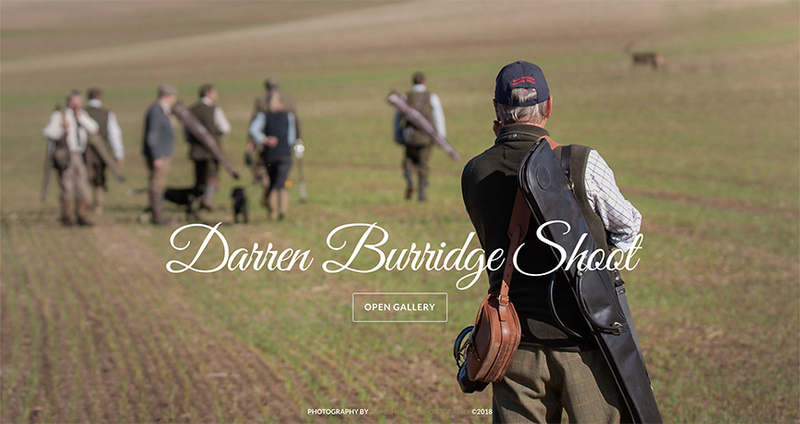 I’m pleased to say that this season has been incredibly busy, but as a result, has resulted in a huge amount of photos to edit, prints to send out and photobooks to design in-between shoots. Please know that I am working diligently to deliver your photo gallery as soon as possible. (Please get in contact if you do not have the password to your photo gallery). 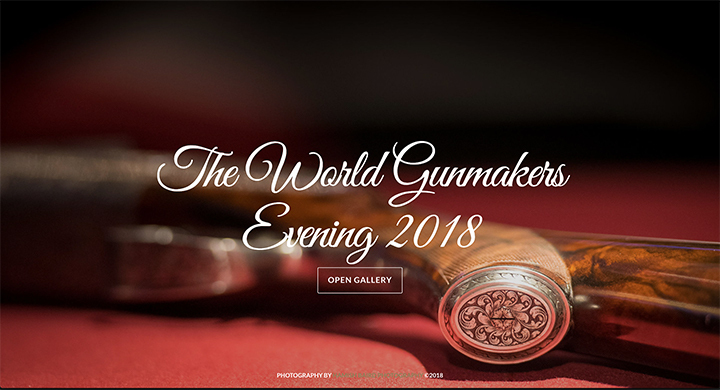 37) The World Gunmakers Evening - 17th May, 2018. 36) The Beater's Shoot - 20th January, 2018. 35) Freddie Martelli Shoot - 13th January, 2018. 34) Nately Shoot - 6th January, 2018. 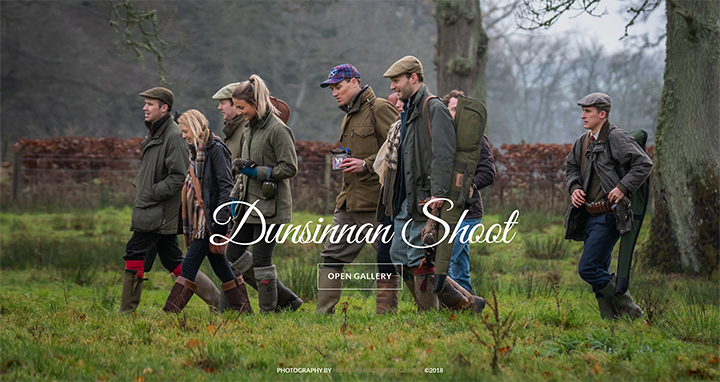 32) The Gaynor Shoot - 1st December, 2017. 31) Joicey Cecil Shoot - 17th November, 2017. 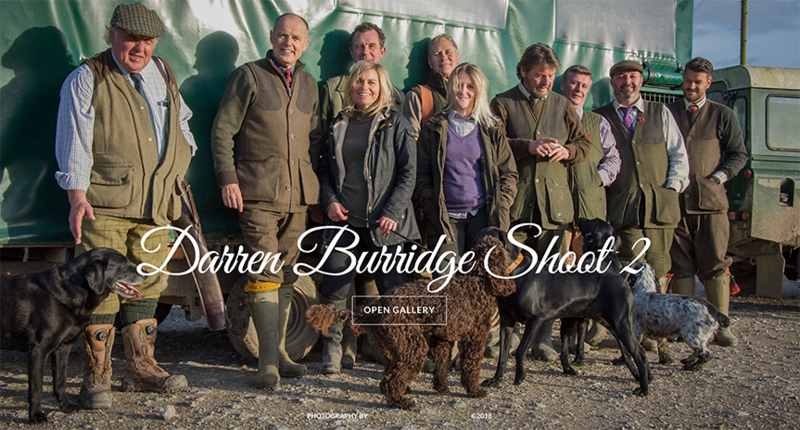 30) Darren Burridge Shoot - 10th November, 2017. 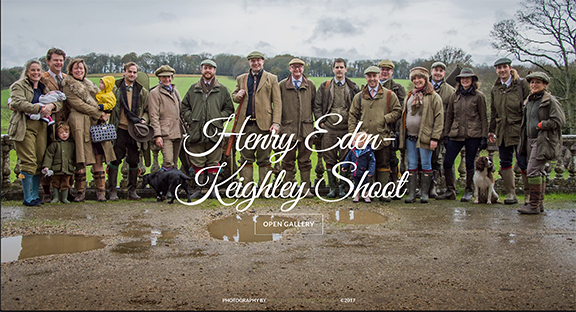 29) Henry Eden-Knightly Shoot - 4th November, 2017. 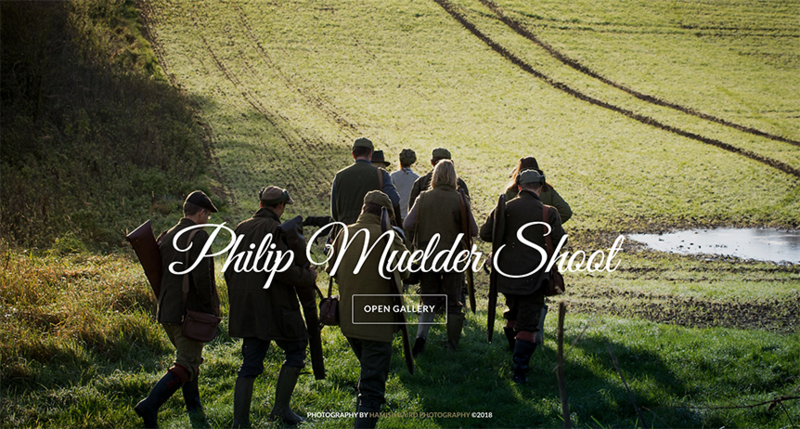 28) Muelder Shoot - 28th October, 2017. 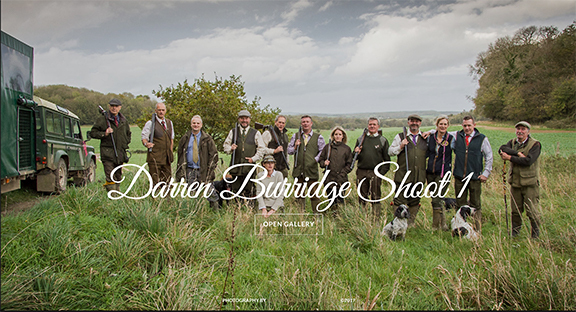 27) Darren Burridge Shoot - 20th October, 2017. 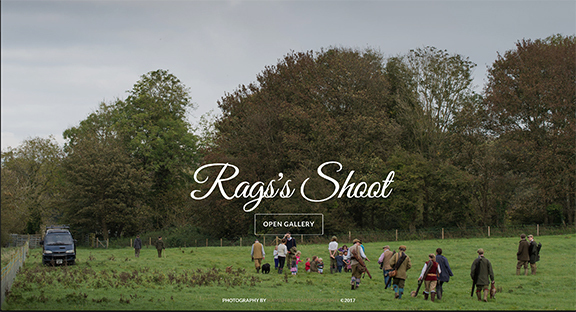 26) Rags Norton Shoot - 14th October, 2017. 25) The Beater's Shoot - 28th January, 2017.